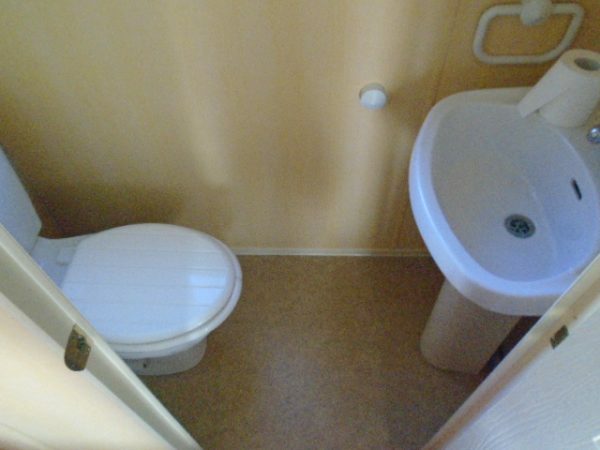 Additional Details : . 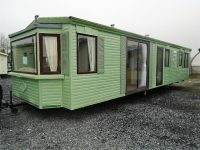 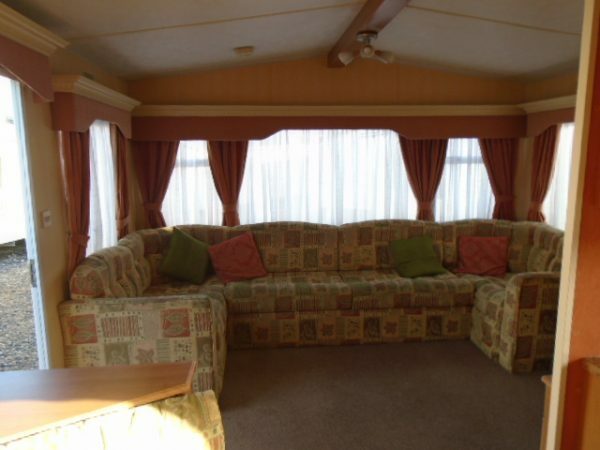 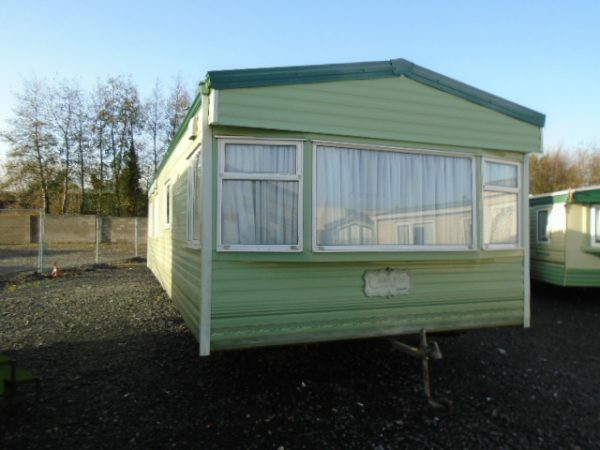 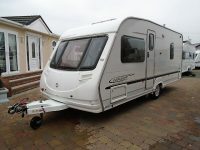 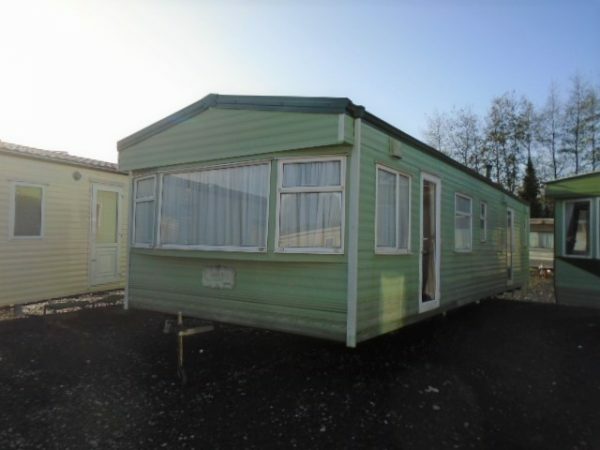 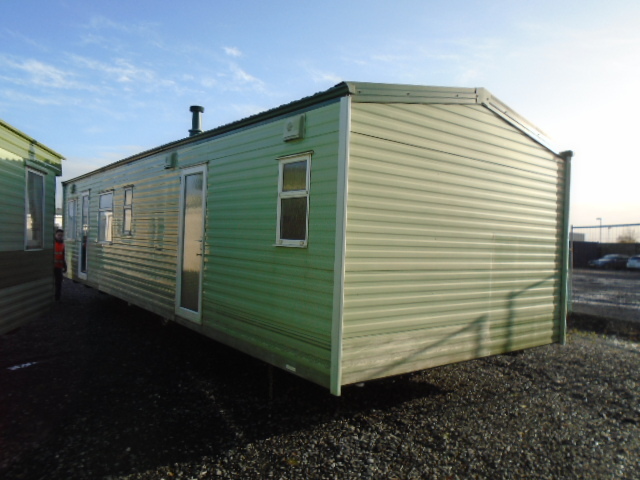 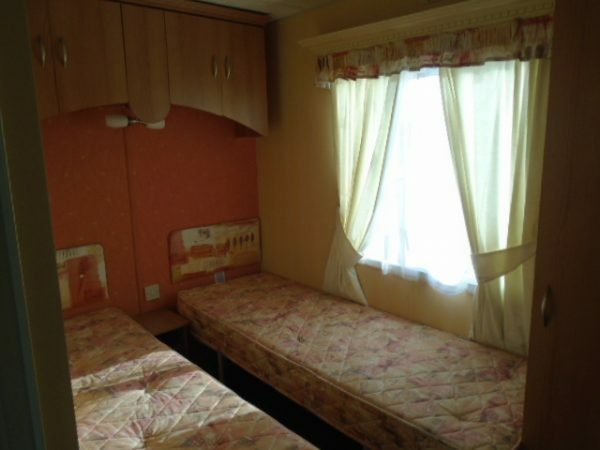 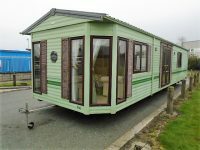 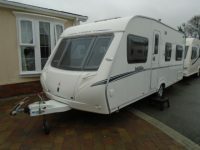 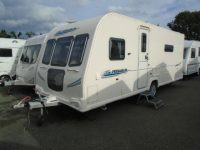 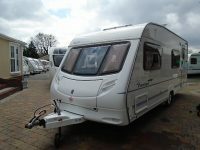 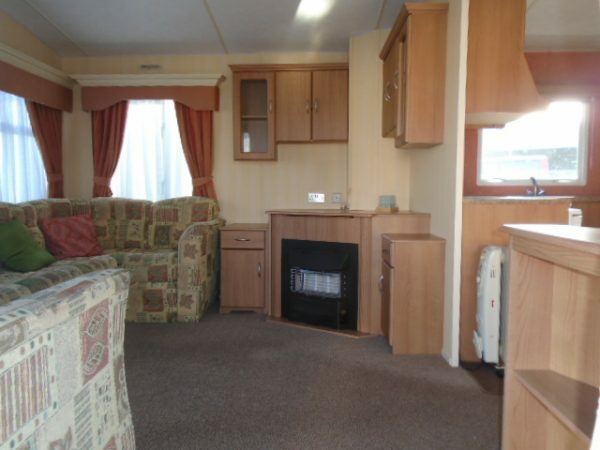 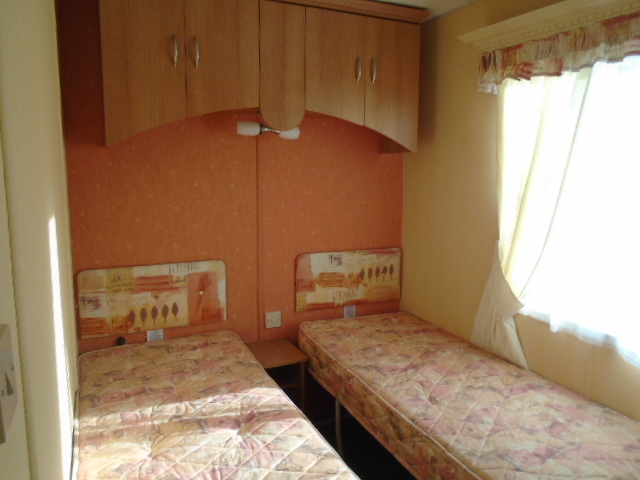 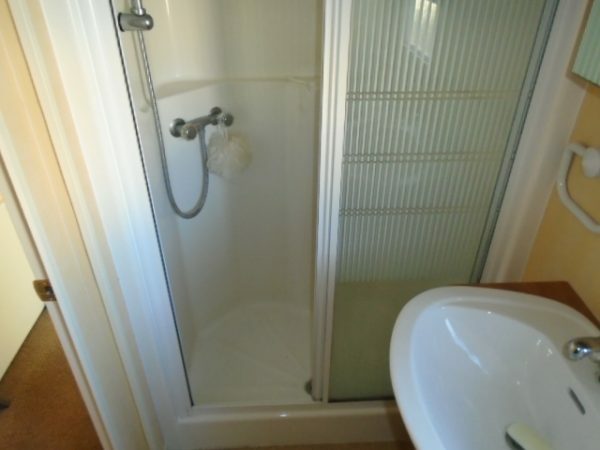 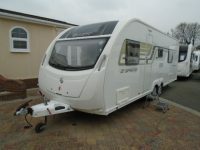 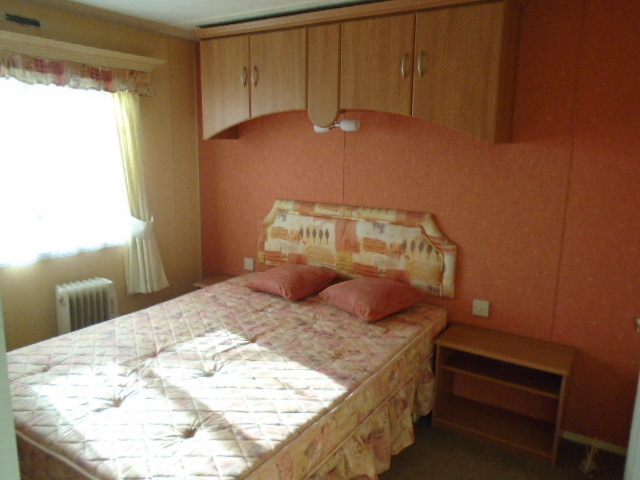 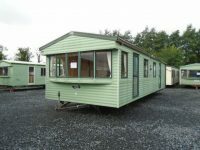 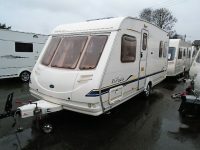 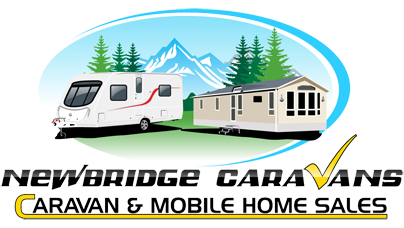 This static caravan is a TWO bedroom model (1 twin bed and 1 double). 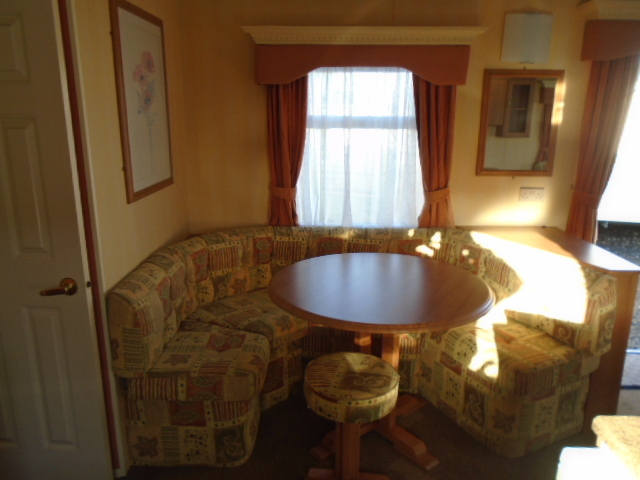 It is in good condition, and all the furniture seen in the photographs are being supplied. The layout of the static has a living area at the front of the static. There is a gas fire in the living room, and a small dinette area with table and stools. 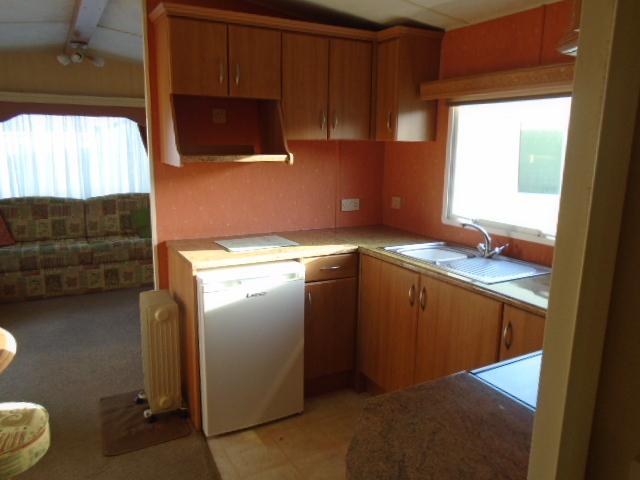 The kitchen is behind the living room, with a gas cooker (oven, grill and hob) and a fridge freezer. 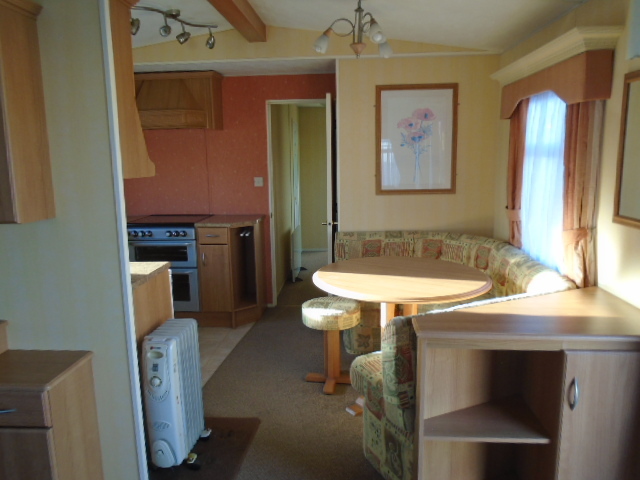 The living room, dining area and kitchen are all open plan. 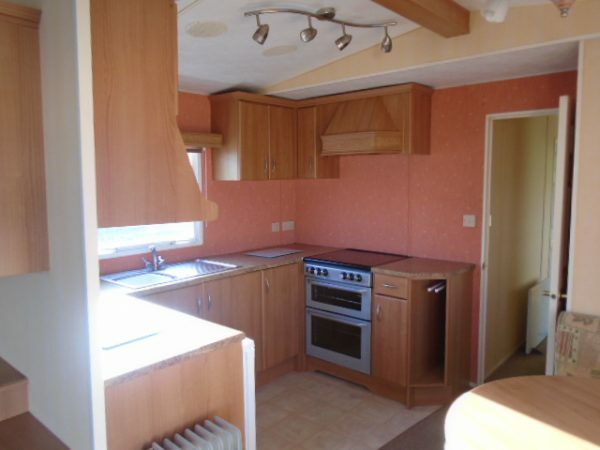 Behind the kitchen is a small hallway which leads to the bedrooms and wash rooms. 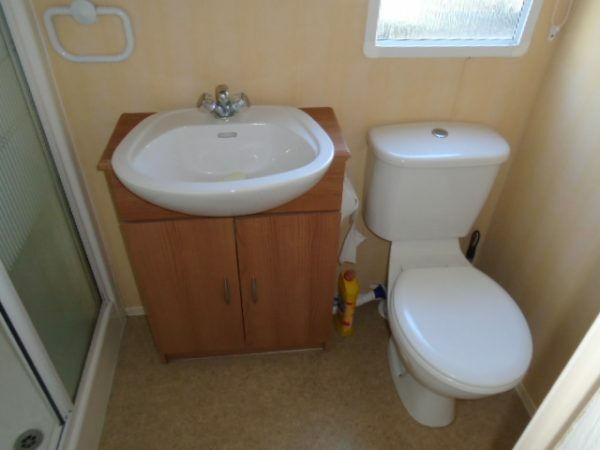 The washroom has a shower cubicle and wash basin, and theer is a separate room for the toilet, which also has a wash basin. 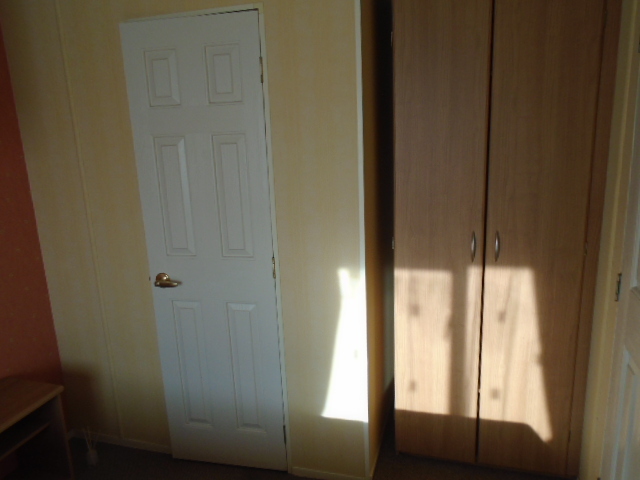 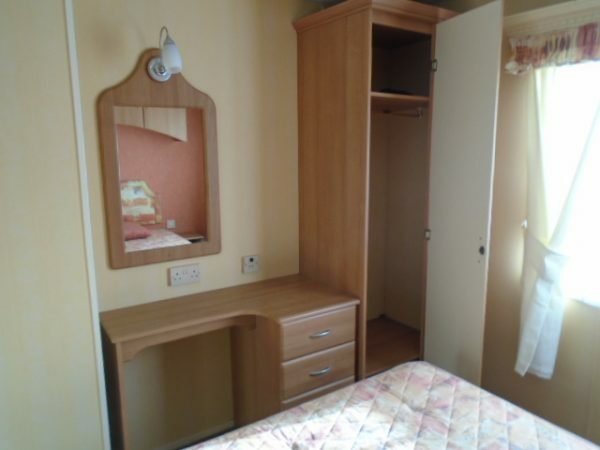 Both the twin bedrooms have a wardrobe in the corner, and the double bedroom is spacious, and has a fitted wardrobe and cupboards opposite the bed, and a small dressing table with mirror.